How do you penetrate the retail market and launch your brand in a National Retailer? By leveraging a decades worth of relationships that TLK Fusion has built to get introduced to today’s most sought after retail buyers. 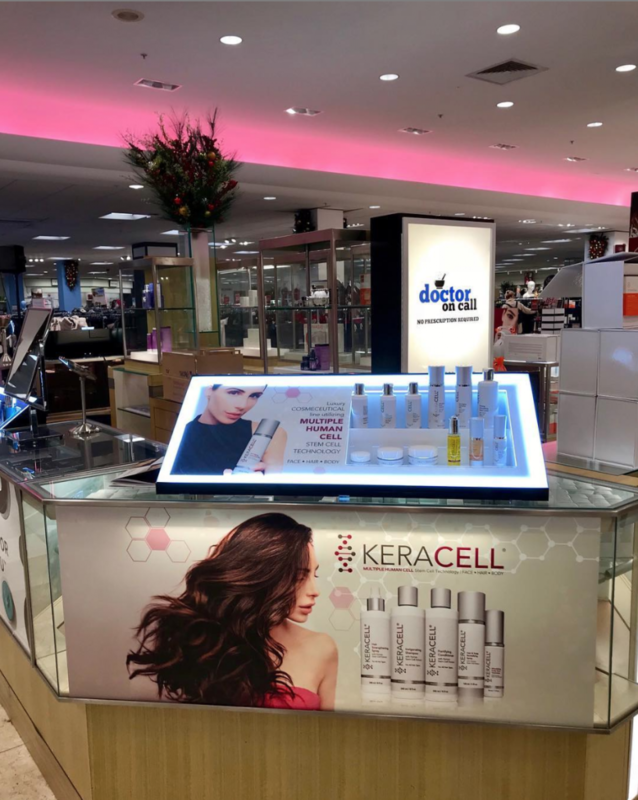 After spending the appropriate time positioning the brand for retail entry, TLK Fusion introduced KERACELL to our partners at Dillard’s Department Stores. 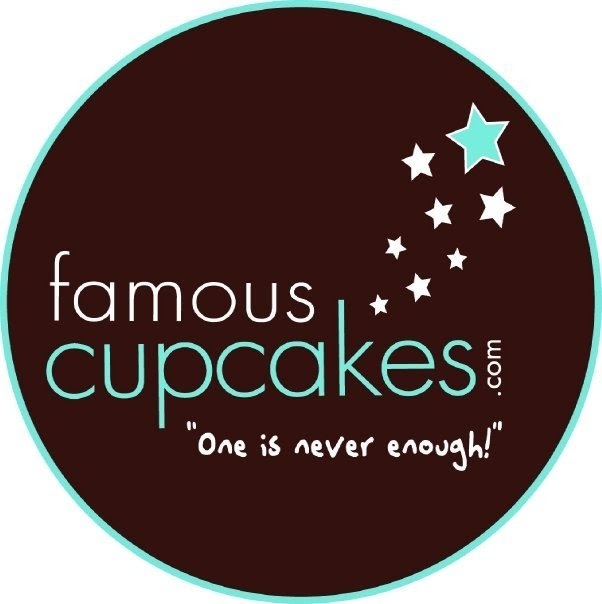 The brand immediately caught the attention of the buyer and after strategizing and attending a face to face meeting with the Beauty Team, TLK Fusion secured an immediate initial purchase order and roll-out into 20 locations with commitment to roll into all 292 locations. The result - a series of purchase orders totaling over $20M.